You can almost taste how sweet these peas are from the picture. 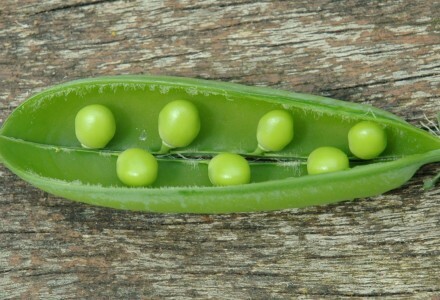 There is nothing better than popping down to the veg beds, picking a couple of peas in their pods, opening them up with your finger nail and popping them straight in your mouth. No tins, no freezing, no bags, just sweet freshness. My boys love to pick a couple of pea pods whenever they are in the garden. What could be better for them. These are the Pea Kelvedon Wonder I planted in March.